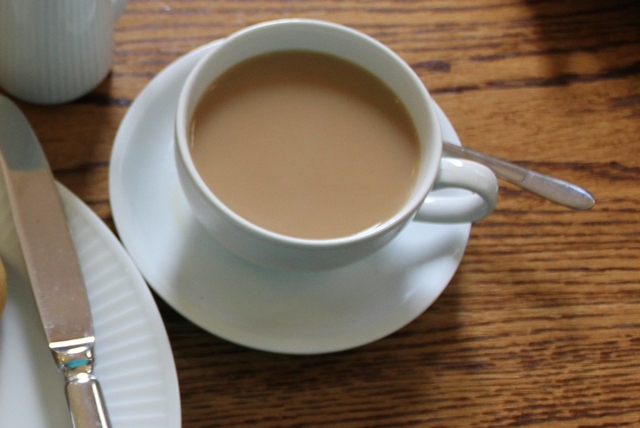 What a nice day and the tea and biscuit and jam sound yummy. Wonderful mosaic, have a great week! 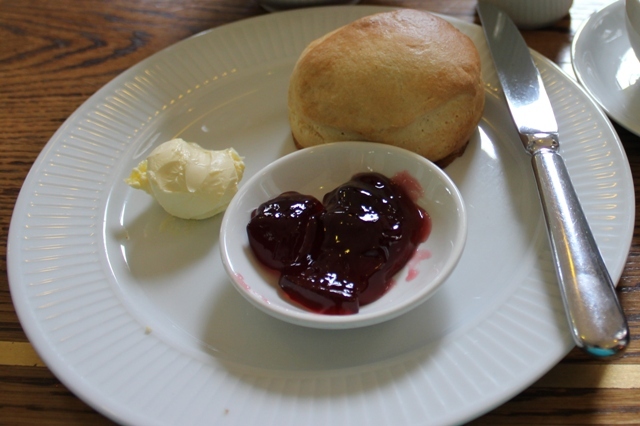 Love scones and biscuits. Looks like you had a wonderful tea. Looks like a wonderful get-a-way! 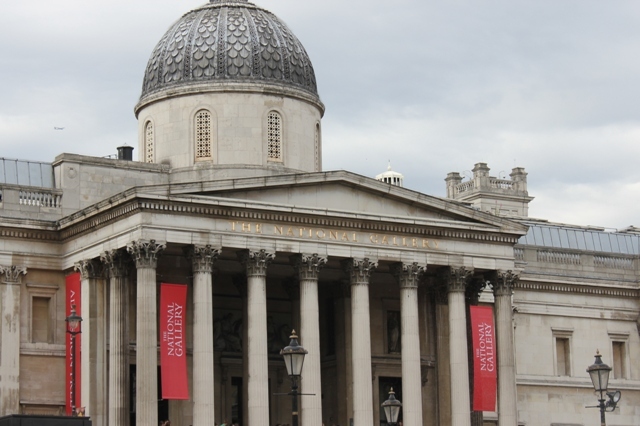 The National Gallery, all those wonderful art works and cream tea with scones! Lovely! A lovely holiday... What nice memories this mosaic of a wonderful afternoon tea will bring. It all looks so delicious. Welcome back - I hope there are many more mosaics from your trip! 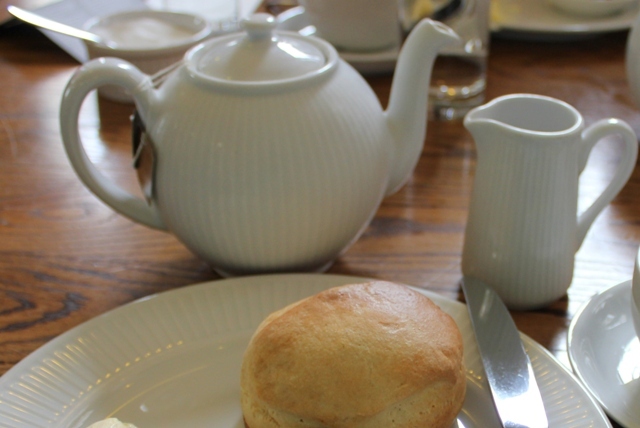 That cream tea looks pretty scrummy! It sounds like you had a wonderful time. I look forward to hearing more about your trip. Hi there...this was a GREAT post..of course I love anything "tea" related!!! I linked up a teapot cupcake I crafted..how fun to find your link up! I am hosting a TEa Party link up as well so feel free to link this great post up! Best to you!! Betty, I lived in Scotland and England for several years as a child. 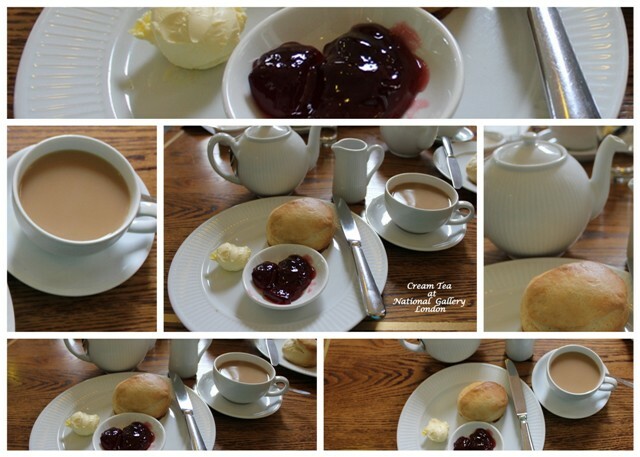 I loved cream tea and scones! 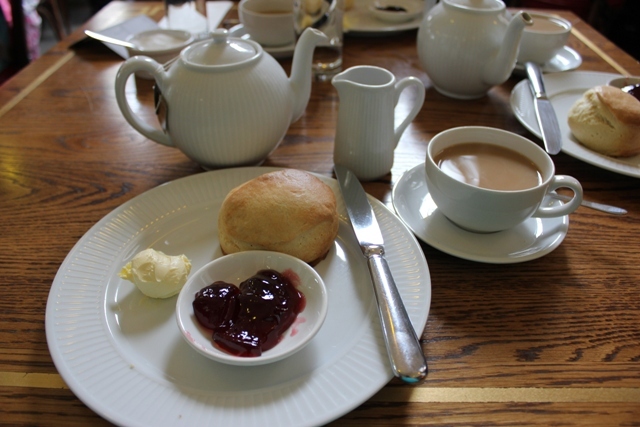 At one point I went to a boarding school in Scotland and we had formal tea everyday! Your delicious post brings back so many wonderful memories! Thanks for joining ON THE MENU MONDAY!You have inspired me to make scones! wat ziet dat er lekker uit,leuke foto's hoor. A lovely tea you are having. Everything looks so good. 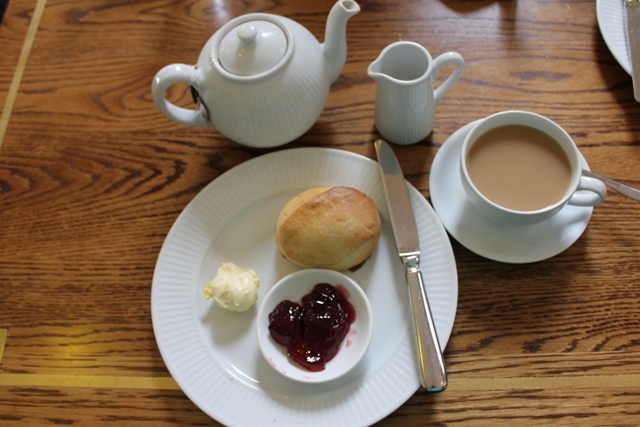 I am so glad I visited you today for cream tea. You must have had an amazing trip. Your cream tea looks just wonderful, Betty. I would imagine taking tea in the British Isles is an unforgettable experience. I look forward to hearing all about your trip. Thanks for sharing this with Tea Time and have a delightful week. Oh, it looks delicious! How lucky you are to have visited there! What a yummy post! 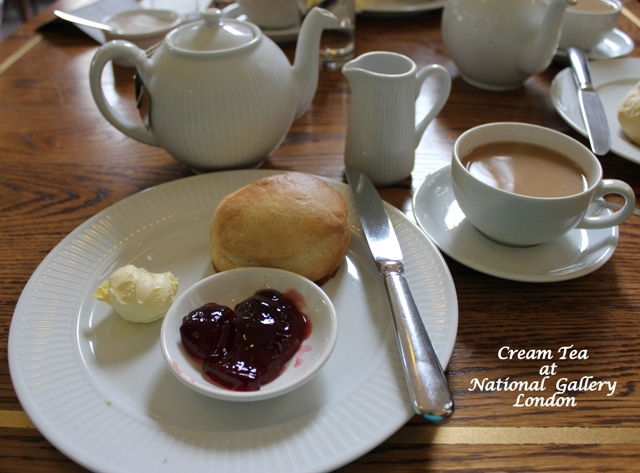 I have never had clotted cream and I just must do that soon!